Call this toll free number to apply for Home Based Services. We do the Home and Community Based Waiver Services. 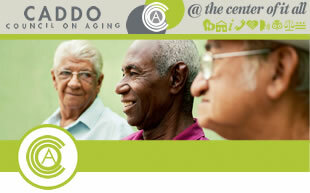 The Waiver Services for the elderly is the Elderly and Disabled Adults(EDA). This waiver has: case management services, household supports, personal supervision, and environmental modifications.